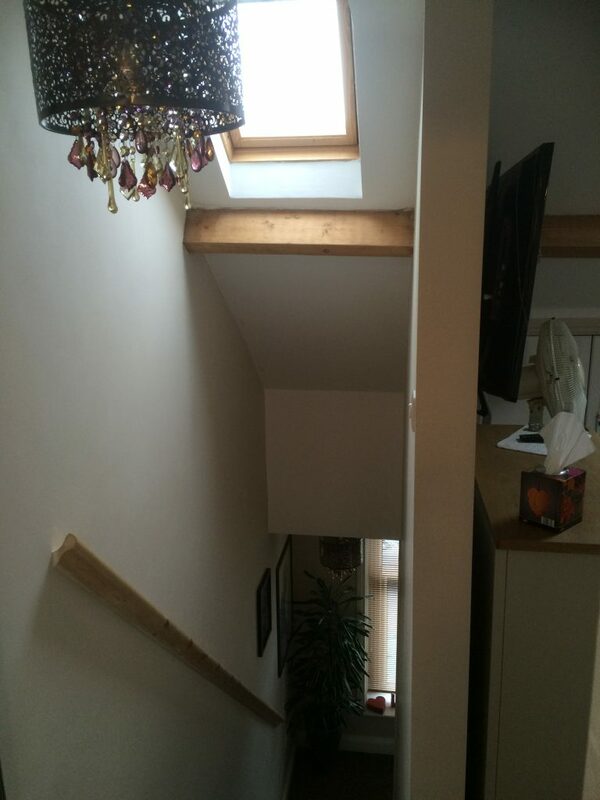 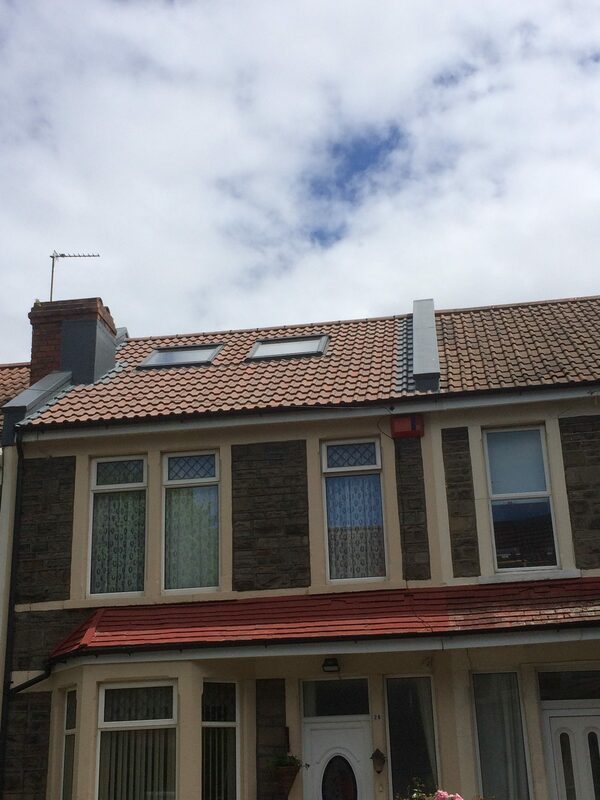 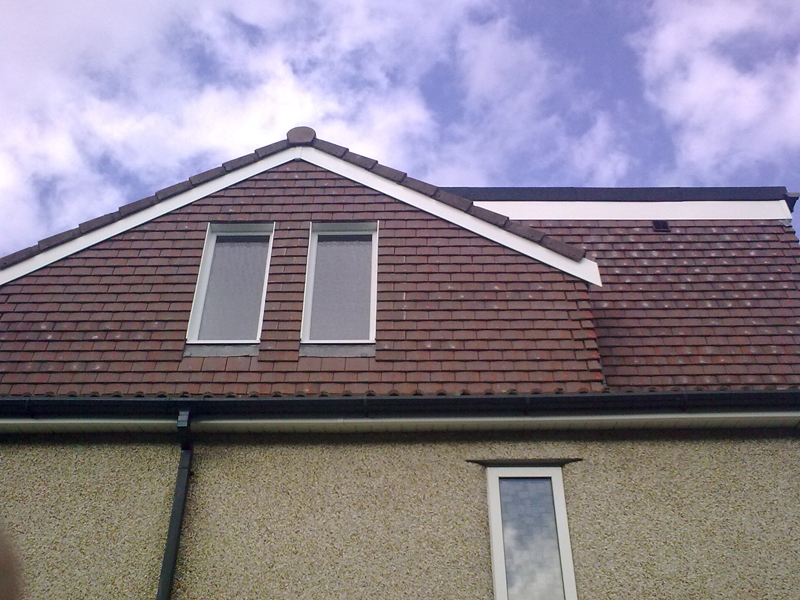 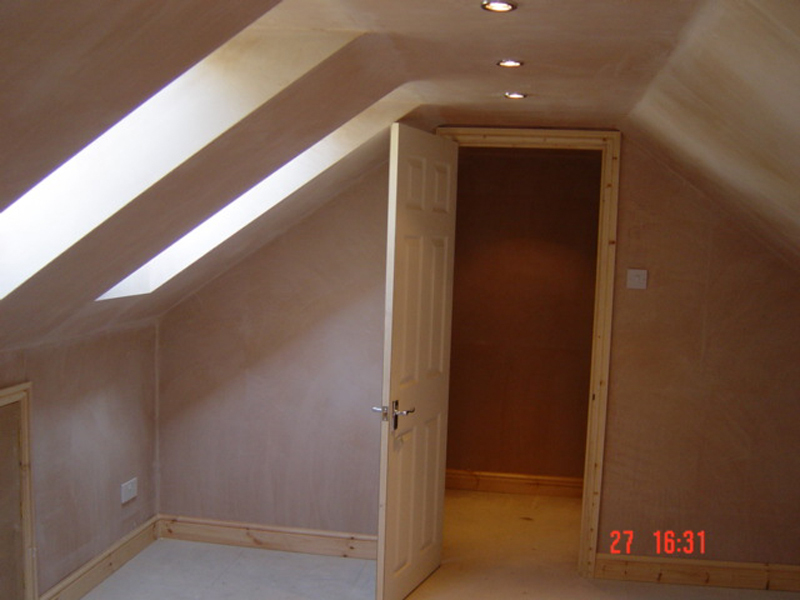 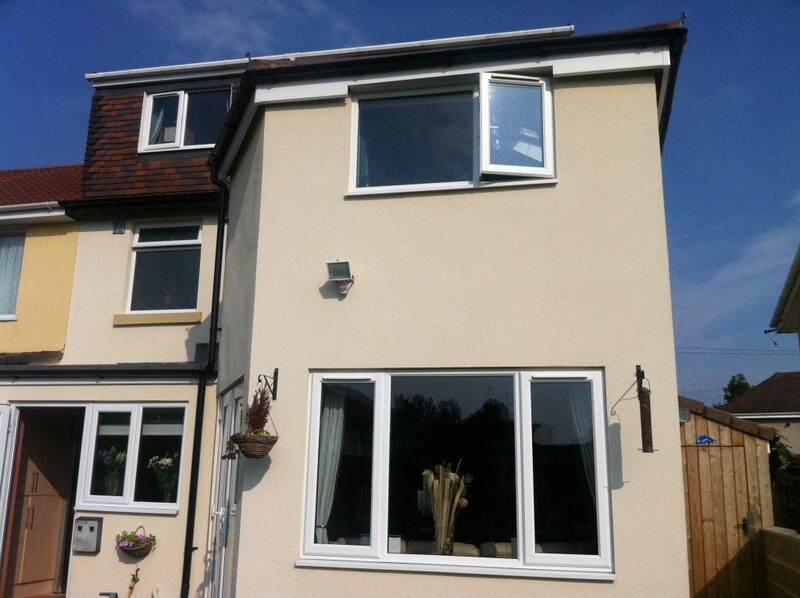 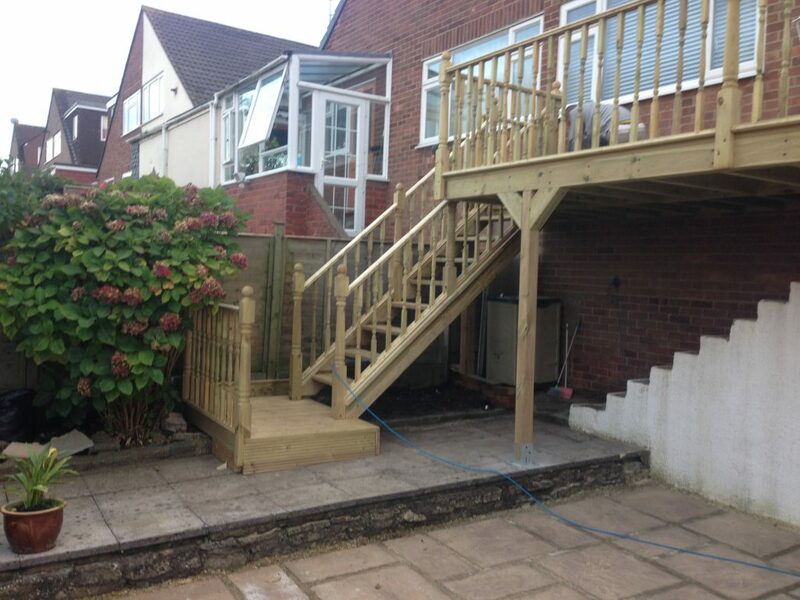 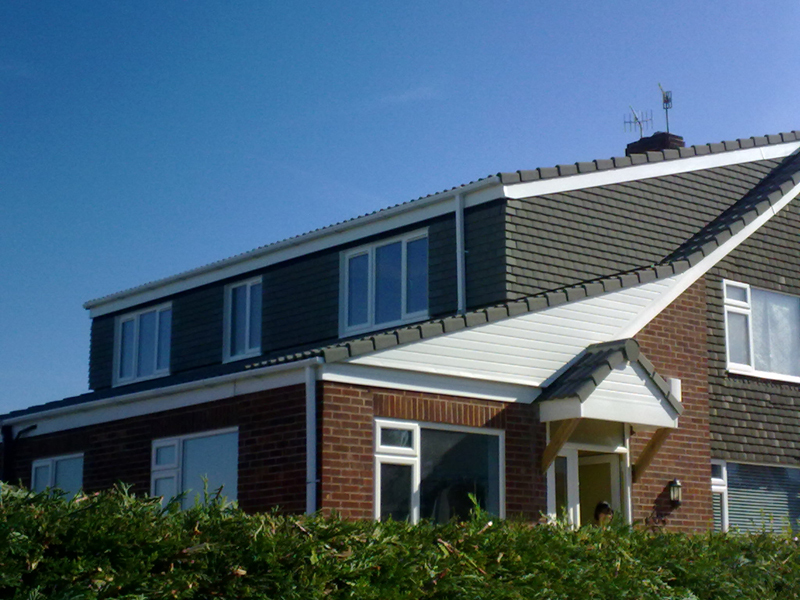 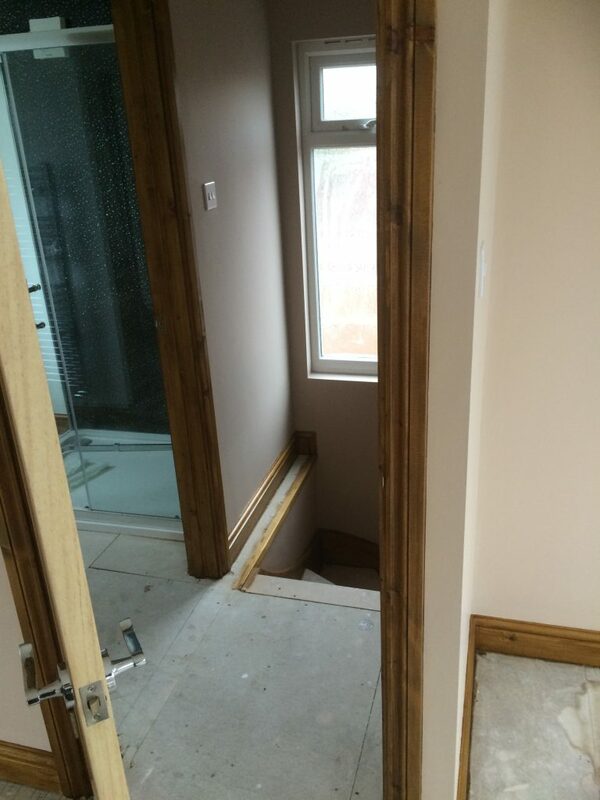 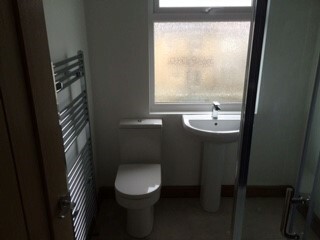 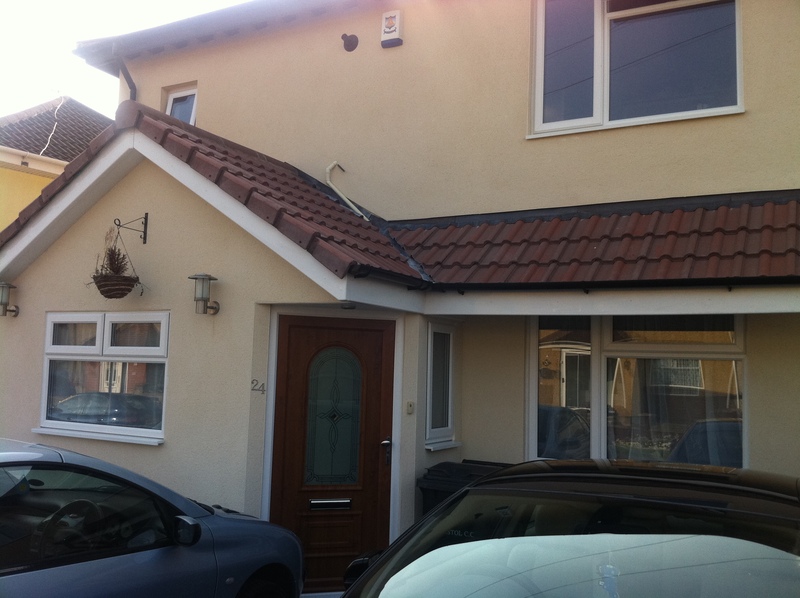 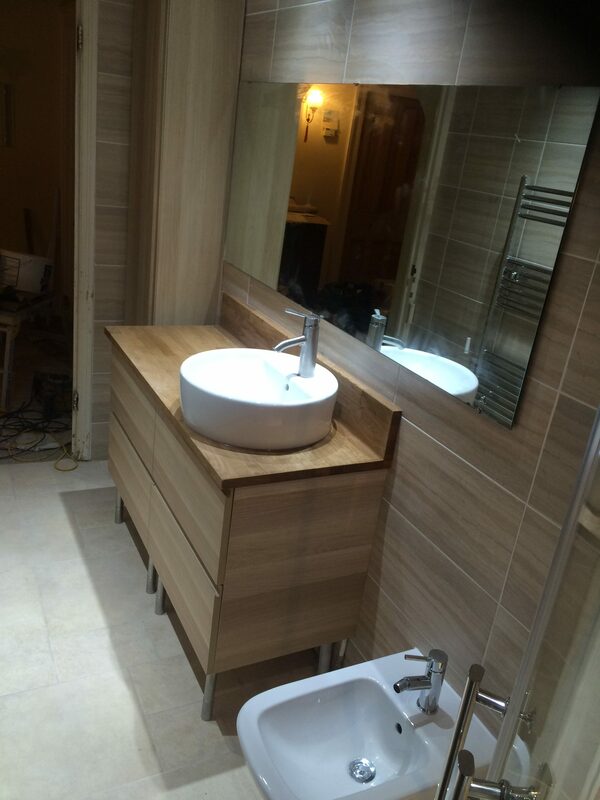 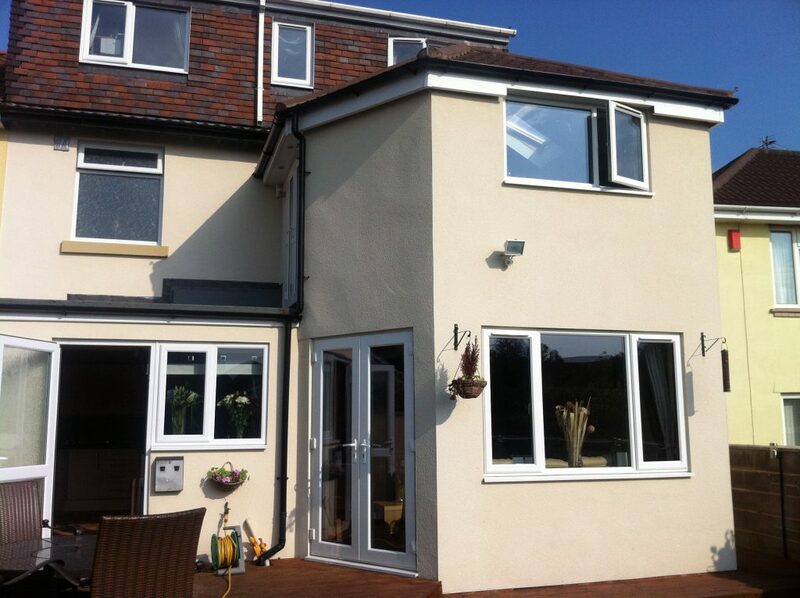 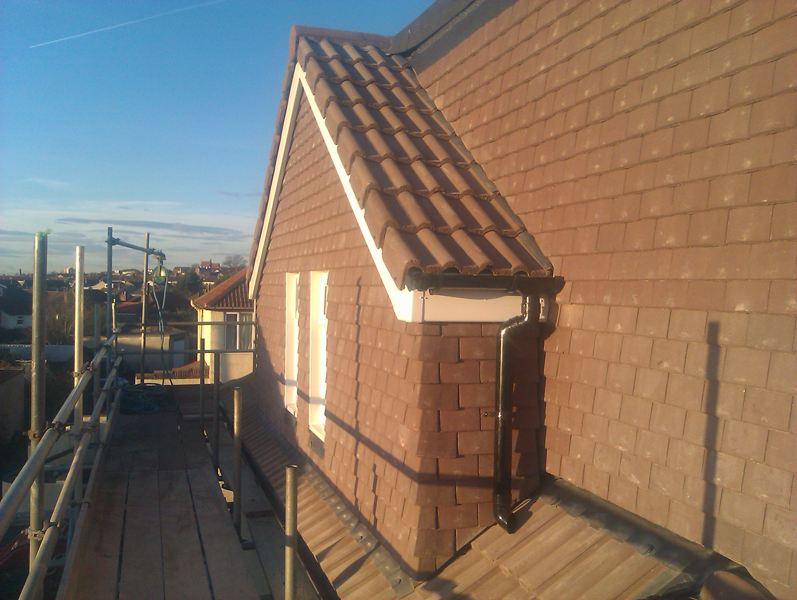 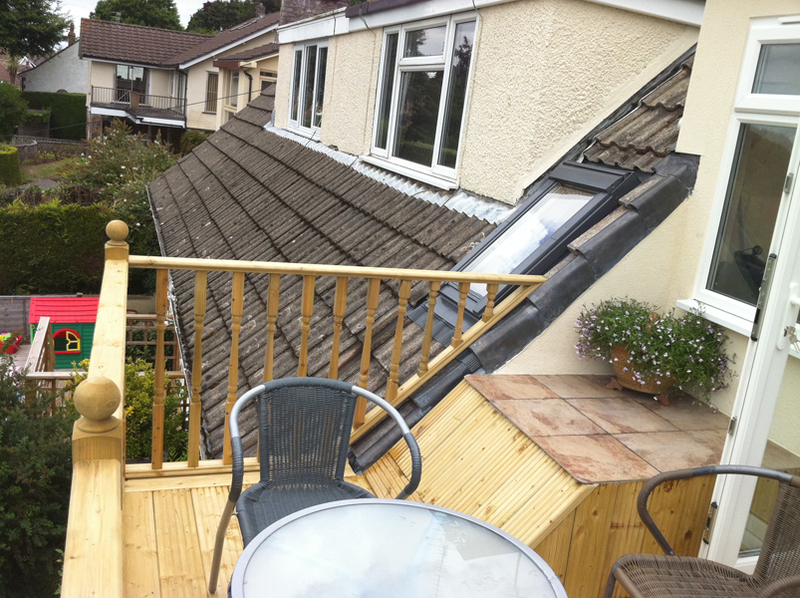 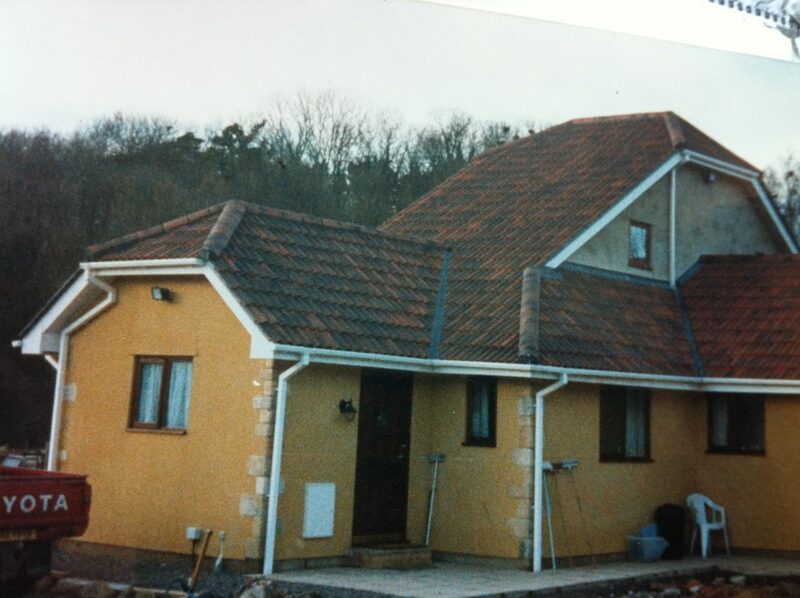 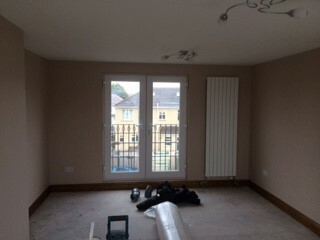 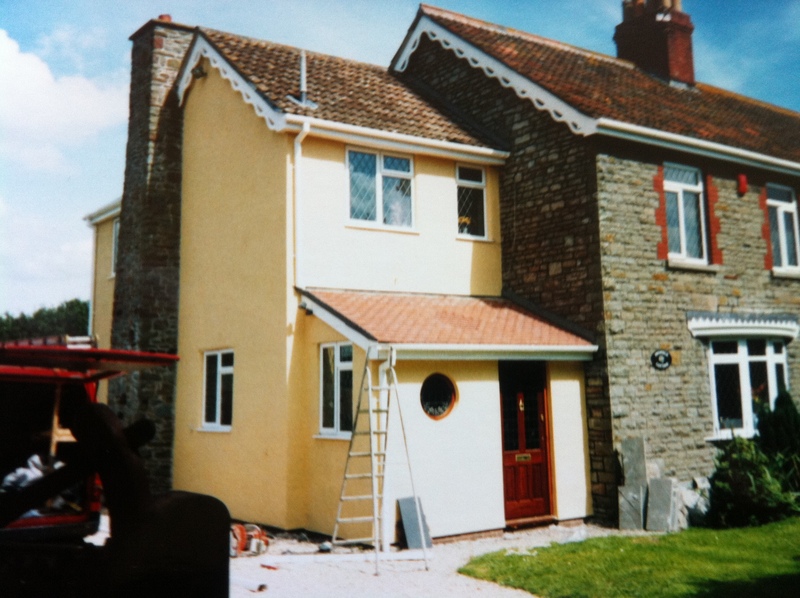 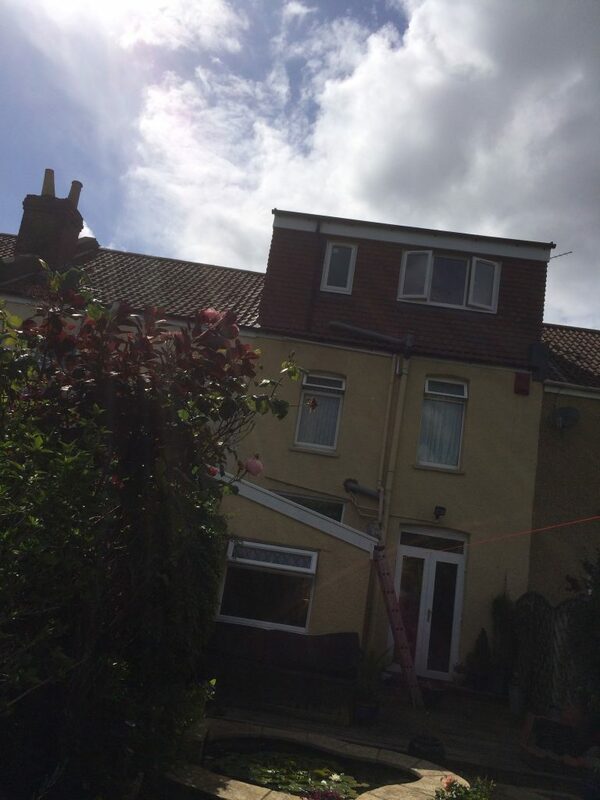 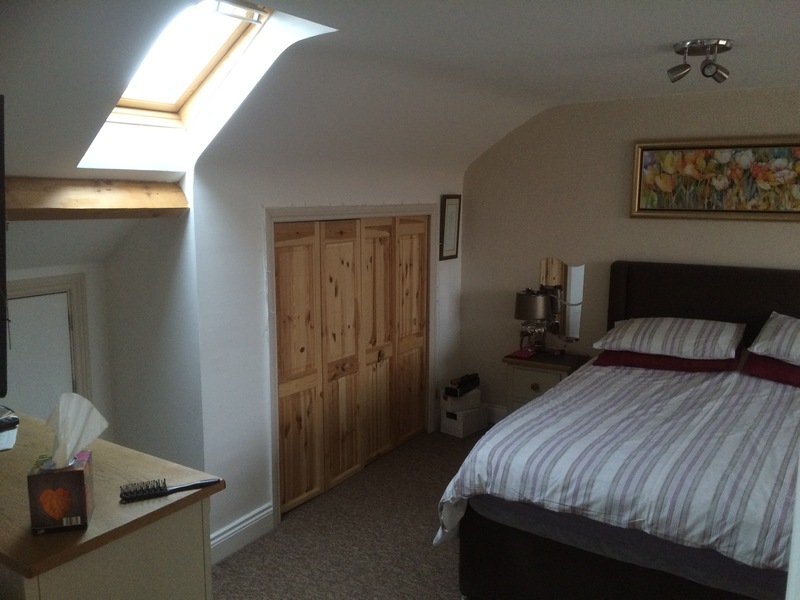 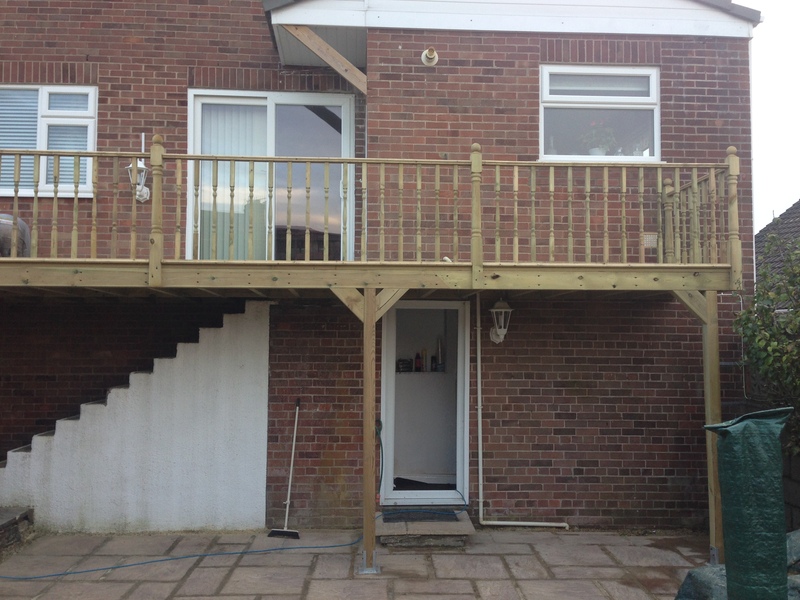 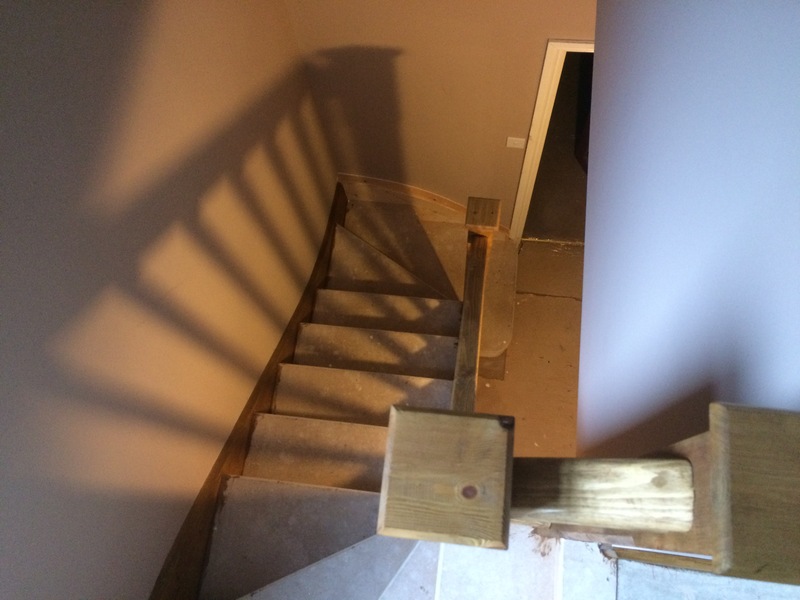 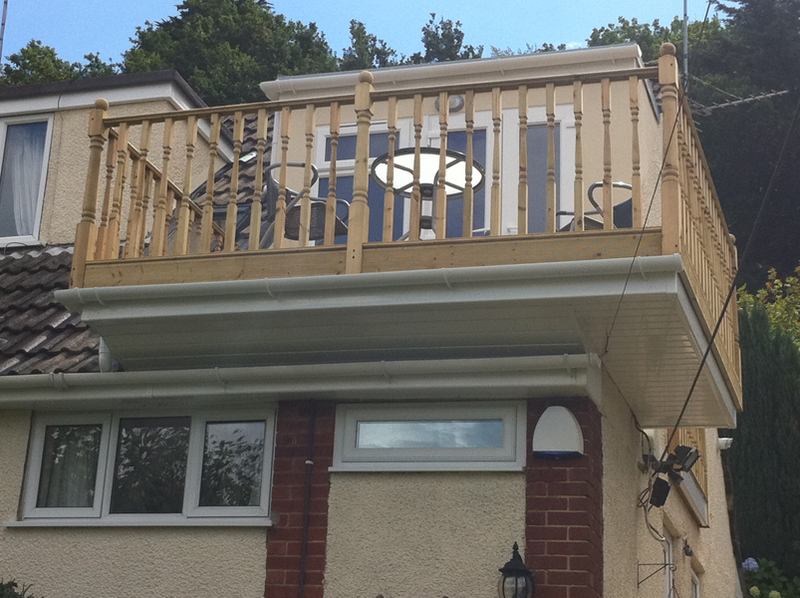 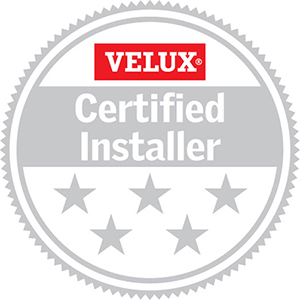 Below you can see some examples of our previous loft conversion building work in Bristol. 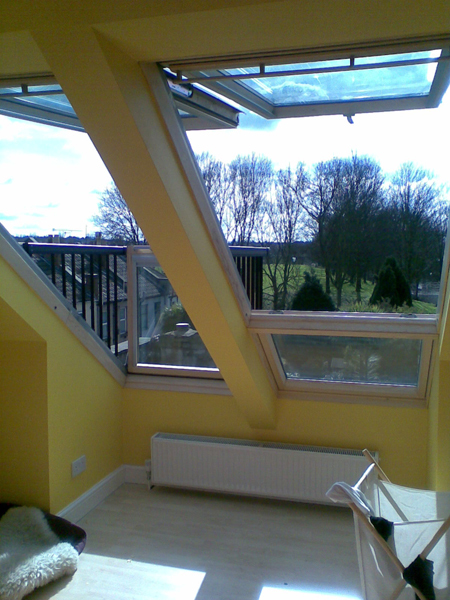 These images may give you some inspiration & ideas for your loft extension designs or project. 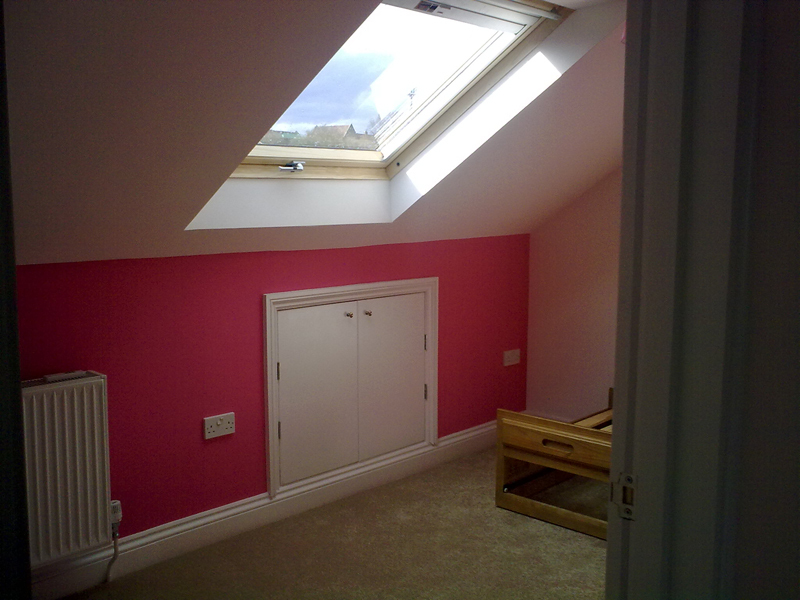 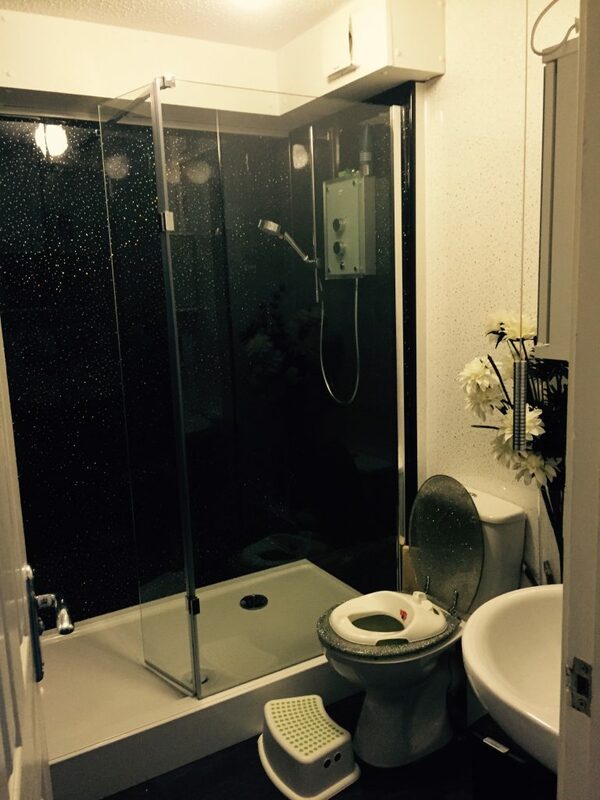 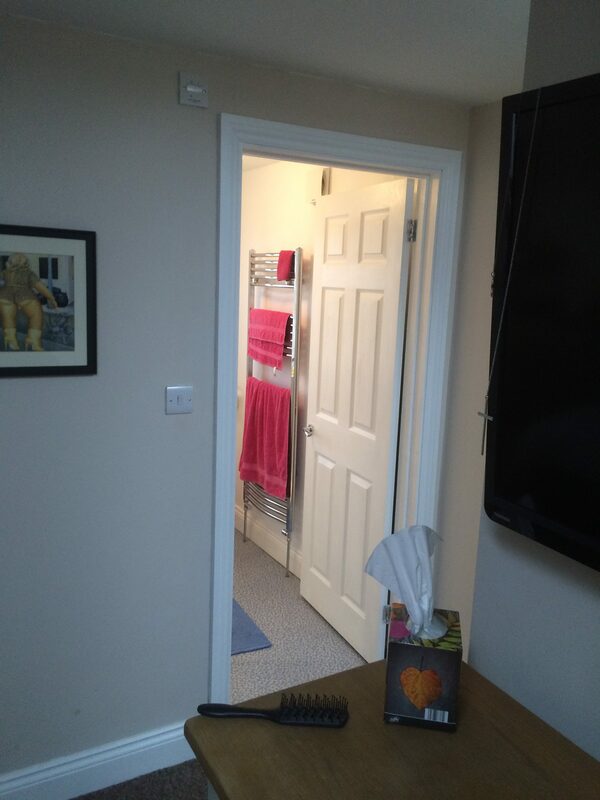 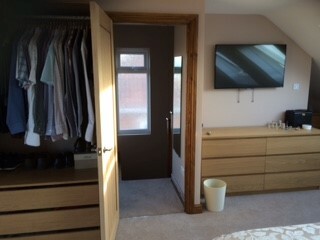 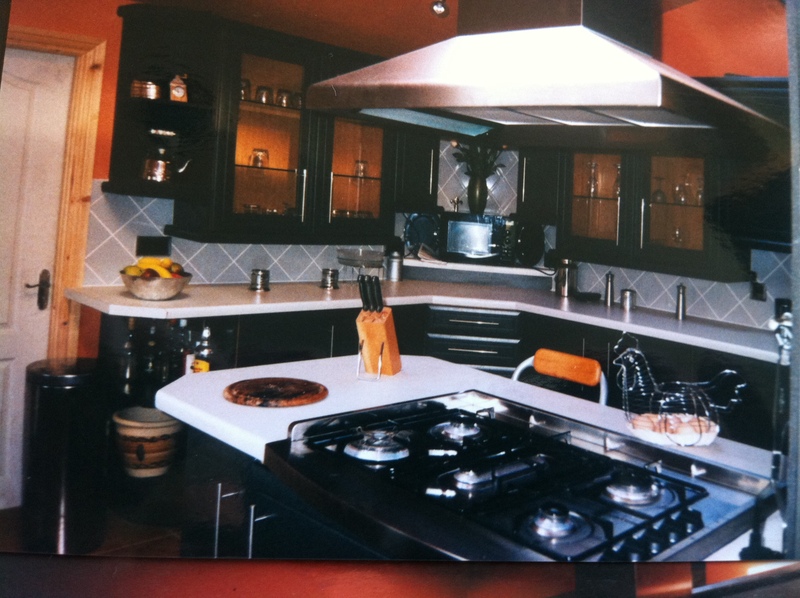 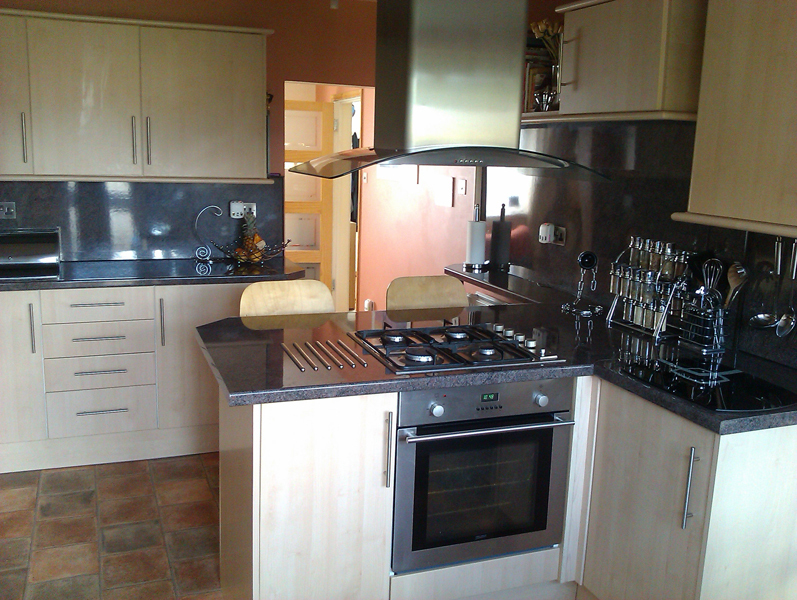 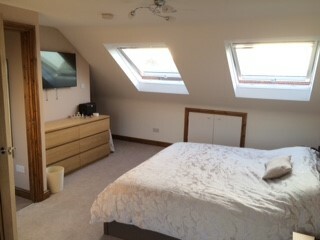 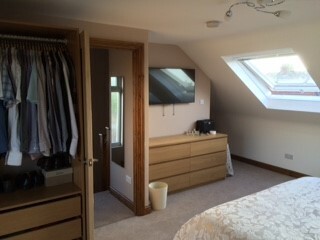 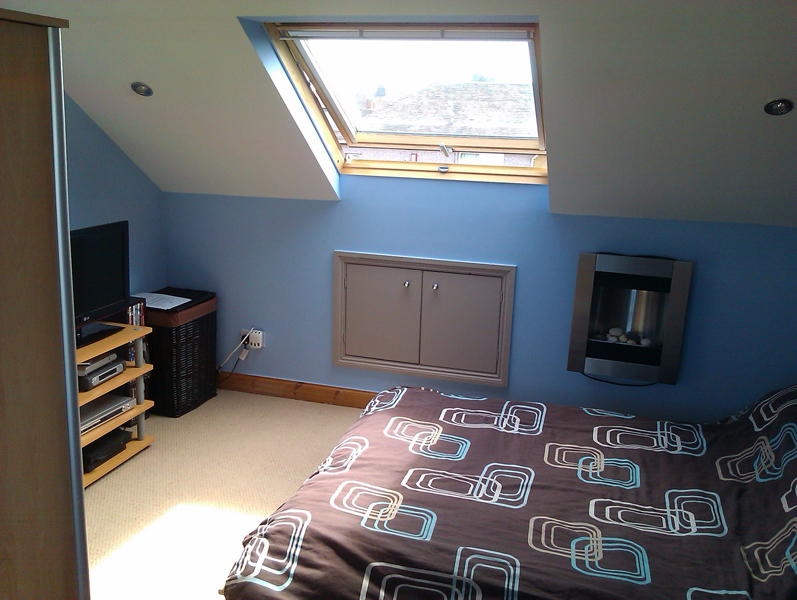 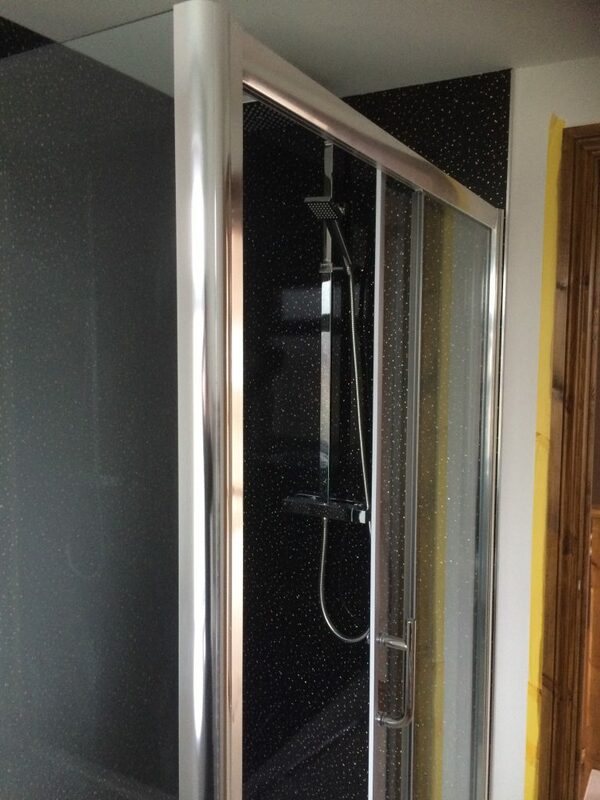 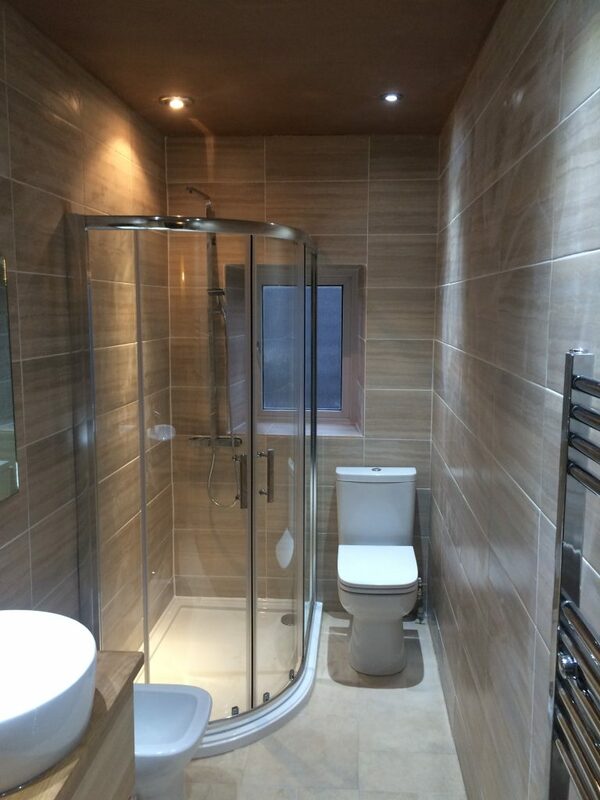 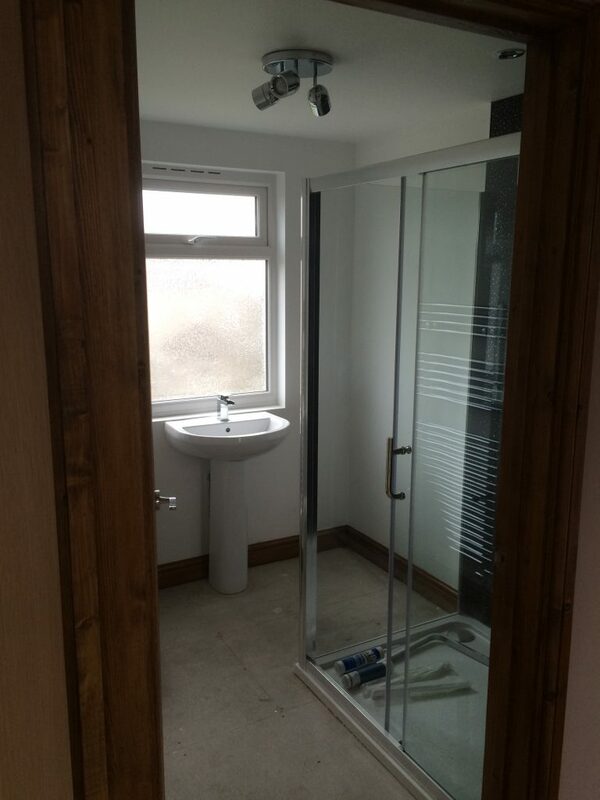 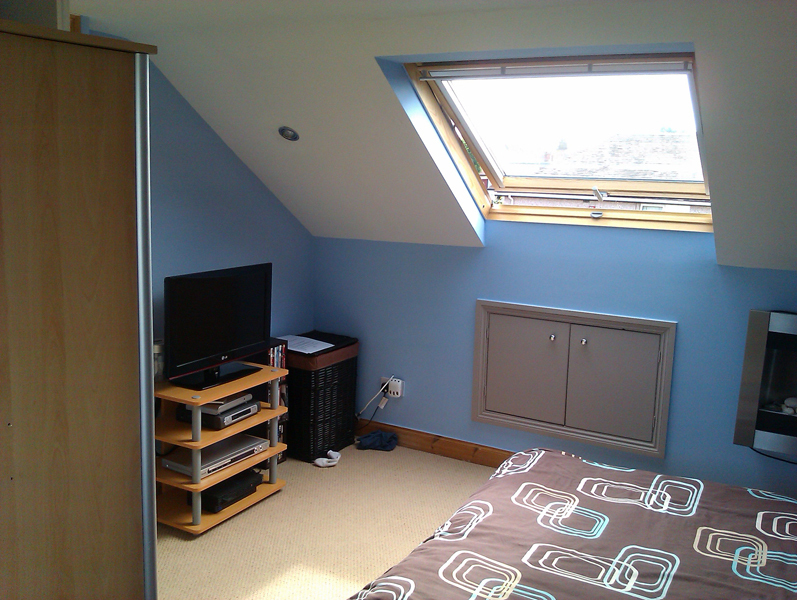 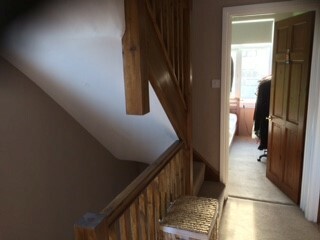 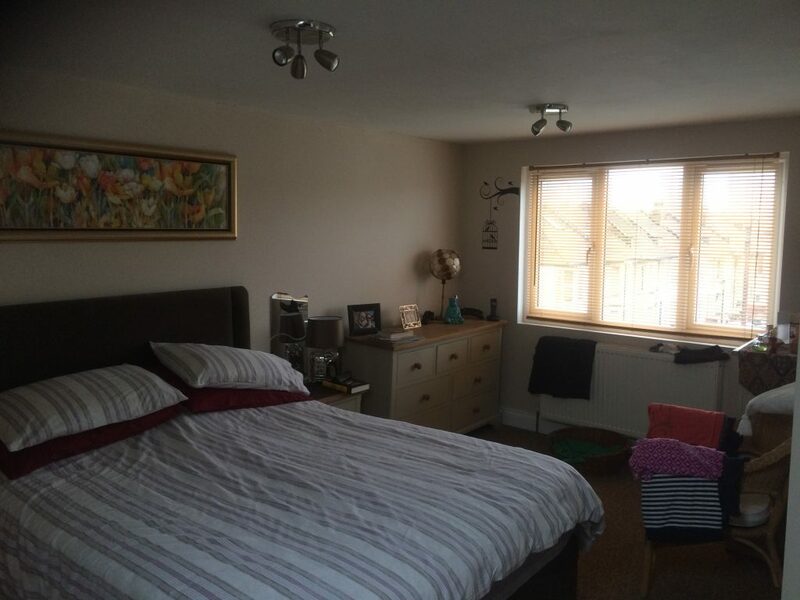 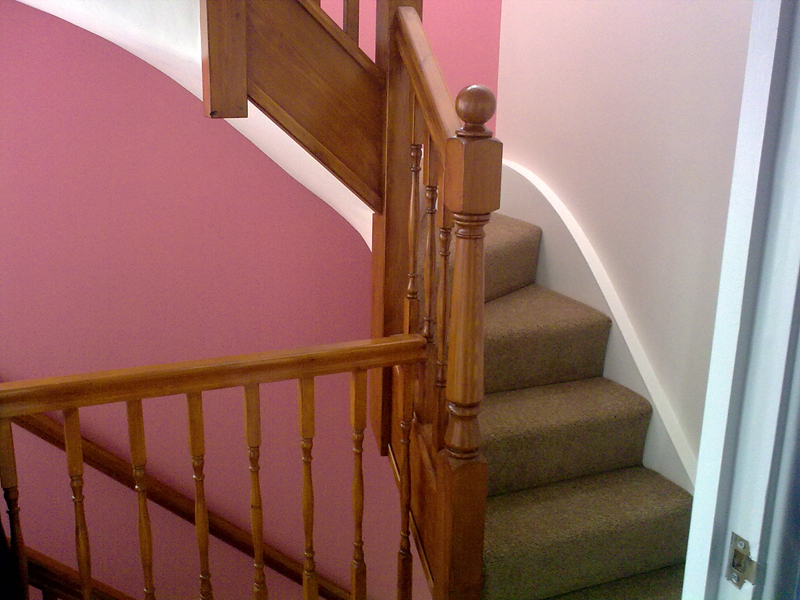 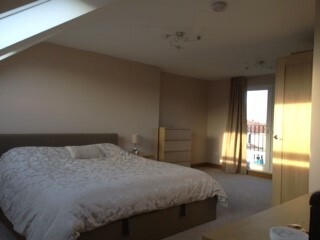 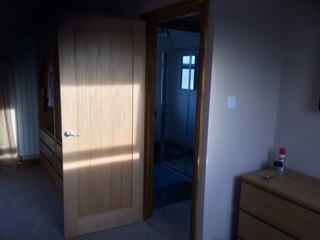 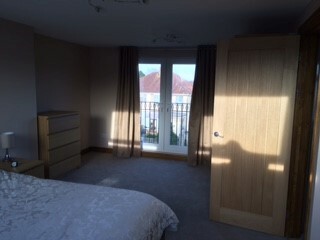 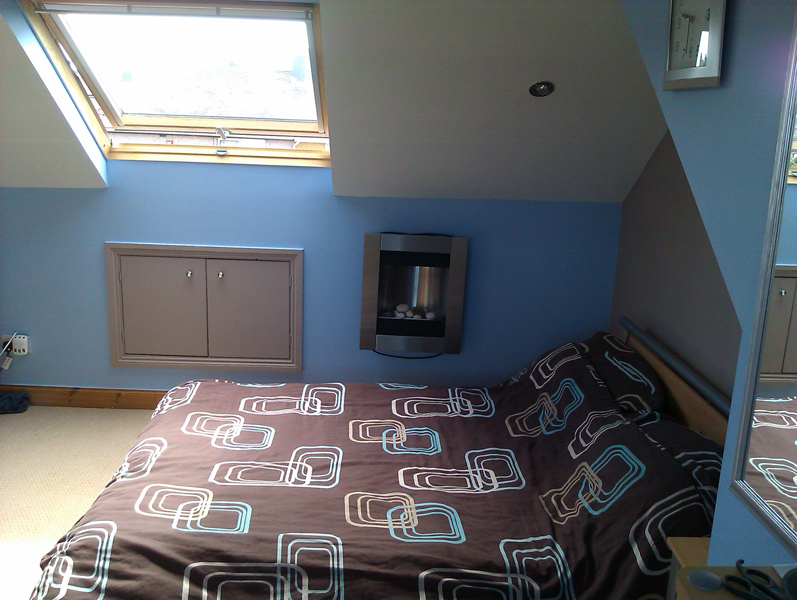 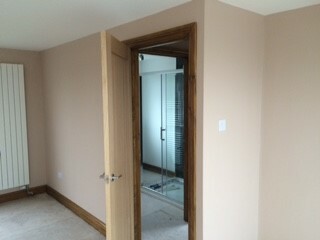 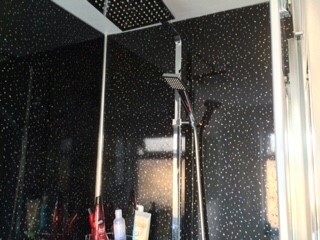 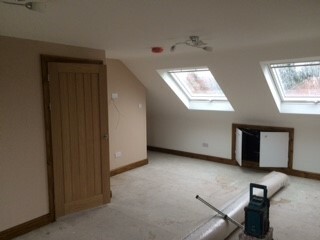 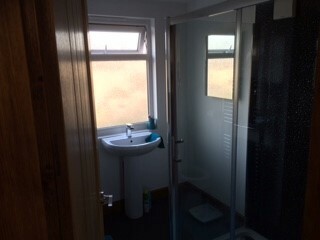 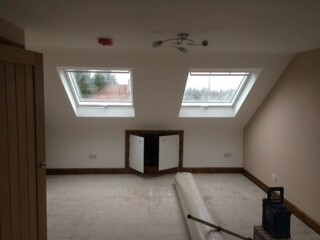 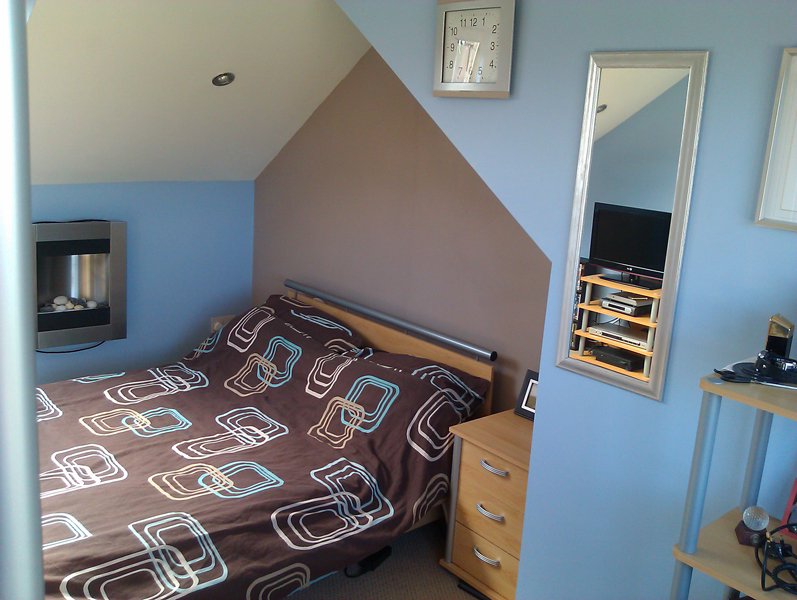 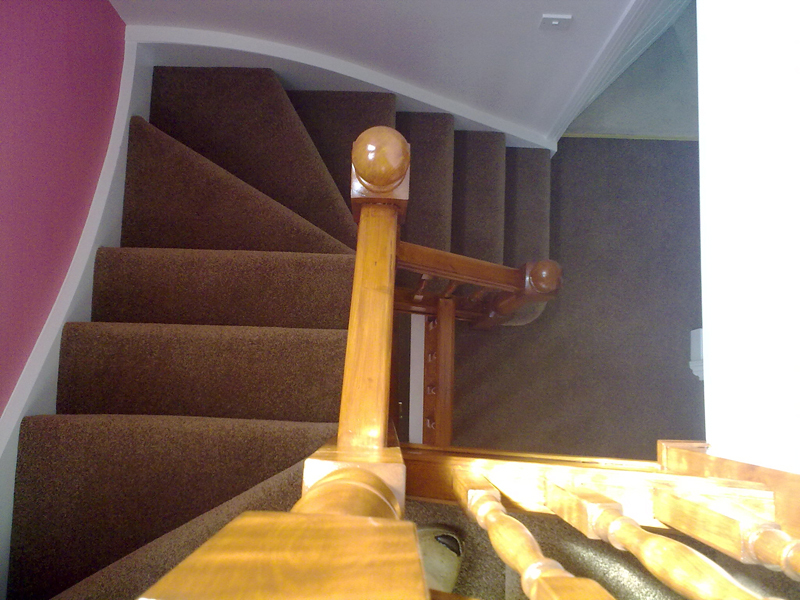 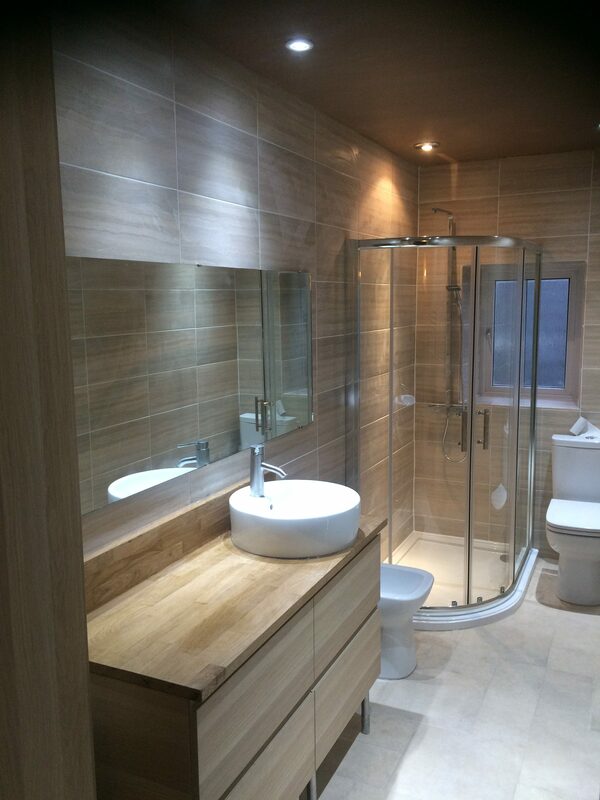 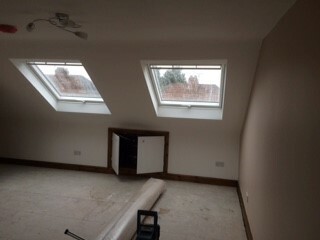 These loft conversions were project managed from start to completion, including painting & decorating.